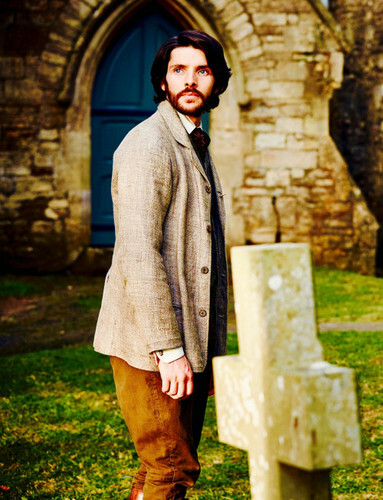 Nathan Appleby. . Wallpaper and background images in the 科林·摩根 club tagged: photo the living and the dead nathan appleby colin morgan. This 科林·摩根 photo contains 商务套装 and 西装. There might also be 街道, 城市风貌, 城市环境, 城市场景, 城市设置, portcullis, 外衣, 上衣, and 户外休闲服罩衣. The Most Beautiful Picture of Colin 摩根 Ever! Beauty...a Beast 或者 A Vampire?